WEB DESK: Everyone is well known to the fact that Bollywood is one big happy family, pun intended. The Kapoors, The other Kapoors, The Bachchans, The Khans. Ali Khans, and The Chopras. The prominent ones of the industry are well known to the world, yet there are few unknown and not all that common. 1. 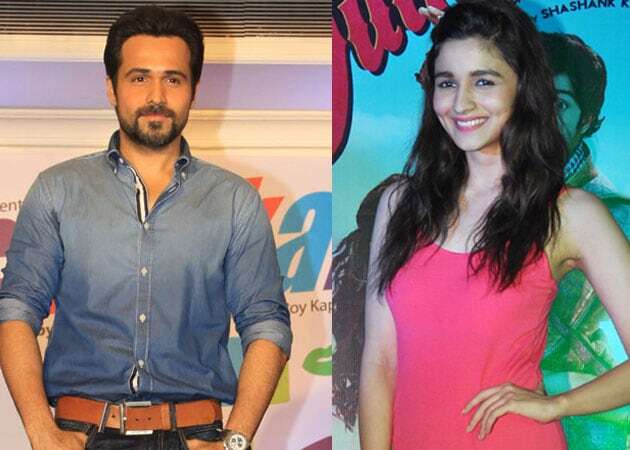 Emraan Hashmi is Pooja and Alia Bhatt’s Cousin! How? Because Emraan’s mother is Mahesh Bhatt’s cousin. No jokes on this one. Since the Pakistani singer wedded Aamir’s distant cousin, Aamir can legitimately abuse Ali and not mean it! 3. Zoya Akhtar, Farhan Akhtar are cousins to Farah and Sajid Khan! Looks like Zoya and Farhan refused to share the film making secrets with their lesser talented cousins! 4. Sharman Joshi is Prem Chopra’s Damaad!